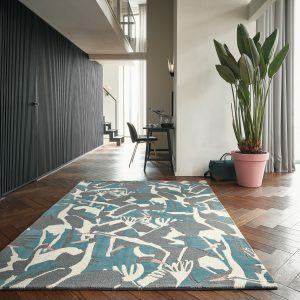 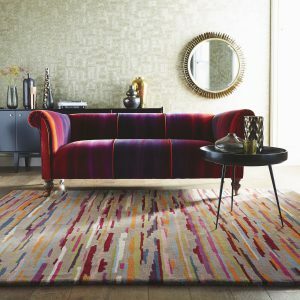 A rug collection that reflects a world of difference…. 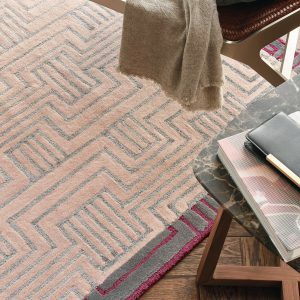 You’ll find almost any room setting will be enhanced by the addition of a warm and welcoming rug. 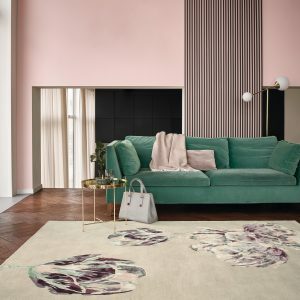 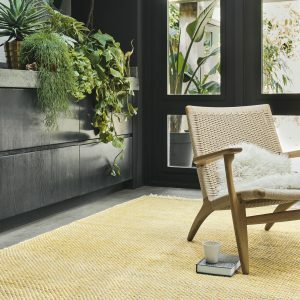 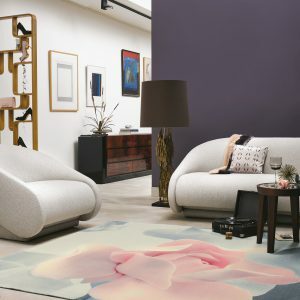 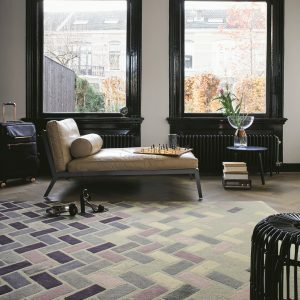 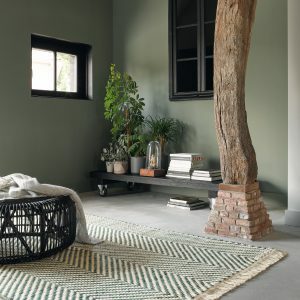 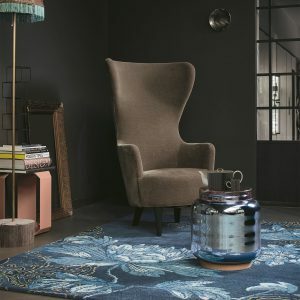 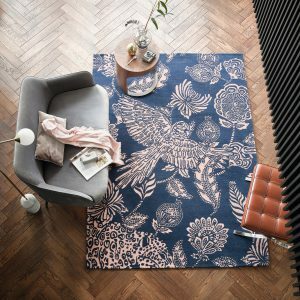 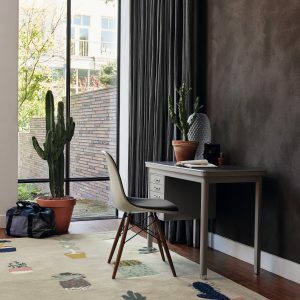 Although there is a modern trend for hard flooring, a rug will work equally well on a carpet, adding colour, comfort and an individual style to any interior.